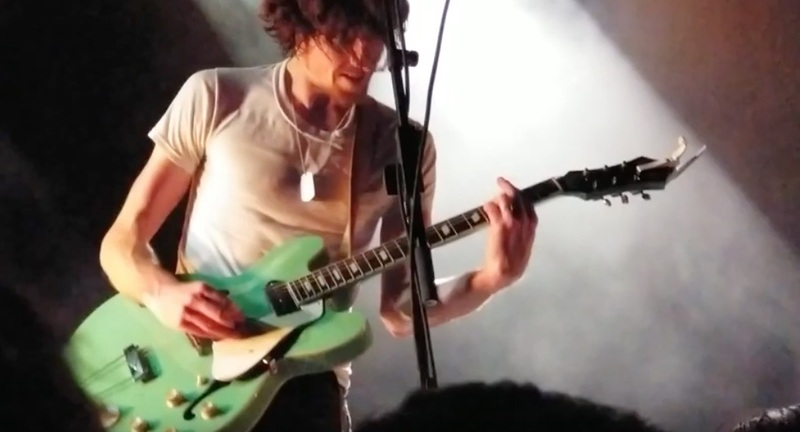 Don’t miss longtime Epi fans Black Pistol Fire on tour and co-headlining rock festivals throughout the U.S. and the UK in 2019 as they prepare to release a new LP. The new single, “Level,” is out now--check it out below. The dynamic duo is currently scheduled to play the Innings Festival March 2-3 with Sheryl Crow, Cake, and Incubus and the Rockingham Festival in Charlotte May 10-12 with Foo Fighters, Bring Me the Horizon, Tom Morello, and Korn. Look for more dates soon. 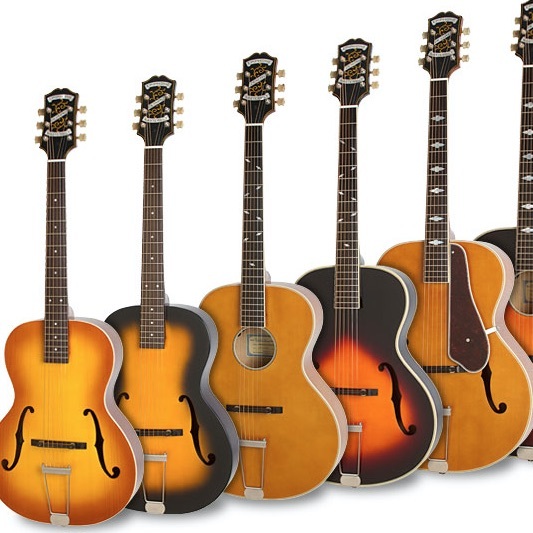 In the meantime, read our classics interview with Casino devotee Kevin McKewon and watch BPF as they audition the Masterbilt Century Collection of archtops which feature classic Epi archtop profiles modern electronics, vintage style tuners, and Ebony fingerboards on the Deluxe and Zenith models. “We’re always looking for ways to make it more interesting for us. 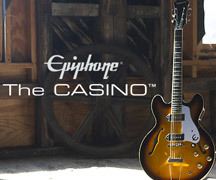 If we did start to bring in other band members,” McKewon told Epiphone, “I think we might have to call it something else because Black Pistol Fire really only works when it’s the two of us.” Also, be sure to stick around Epiphone.com and further your education with new interviews with Bring Me the Horizon’s Lee Malia and Sheryl Crow’s bassist Robert Kearns.